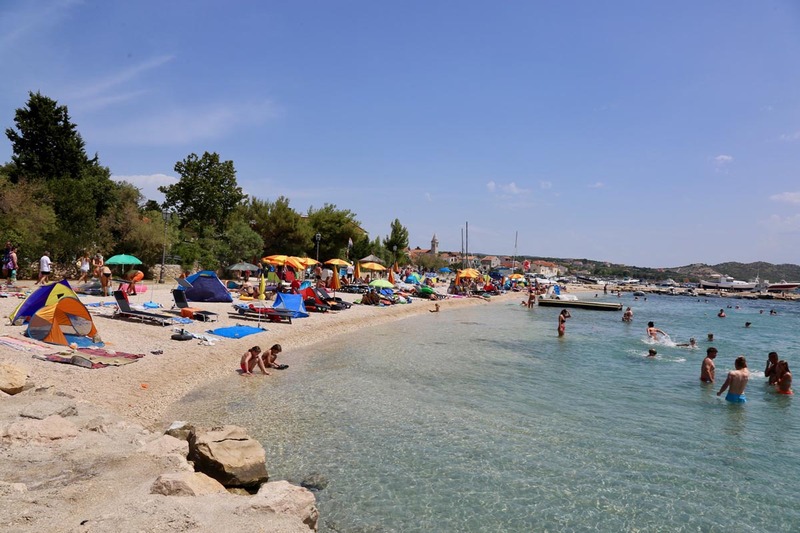 The main town beach in the center. One part is pebble and the other is paved, while little sand is ideal for children. Most of the beach is in the sun, and only a small fjord is shaded. In addition to the sloping part of the beach, there are also a number of smaller coves hidden from crowds and views. It is located near the town center. It is partly paved and pebble and ideal for families with children. 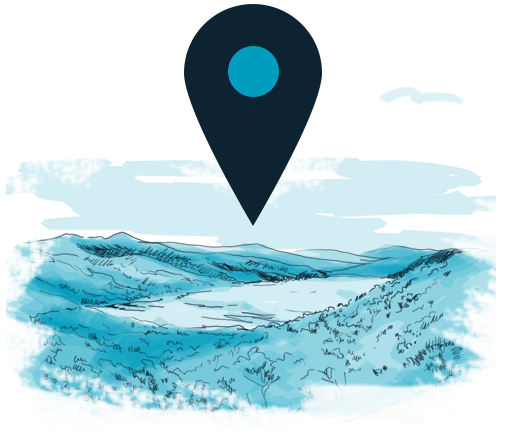 Most of the beach is located in the sun but nearby there are a few catering facilities where you can look for refreshments. It is located on the northwest side of Pakostane. The beach is gravel and stone and provides enough natural shade of pine woods. It also offers a variety of entertainment and parking for vehicle owners. It is located in Dolaška Draga. Most of it is pebble with a lot of natural shade. Only a smaller part is concreted and rocky. It offers in a close range various catering facilities and some atractions for children. 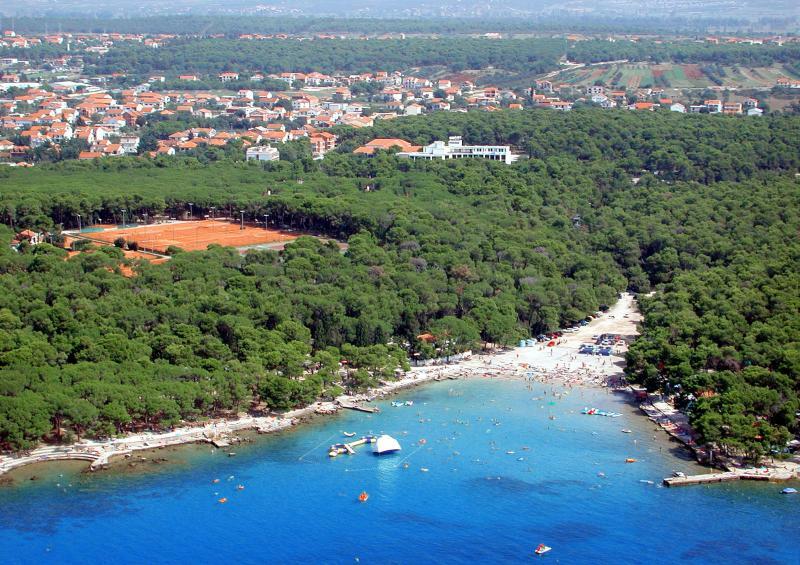 It is located on the south side of Biograd. 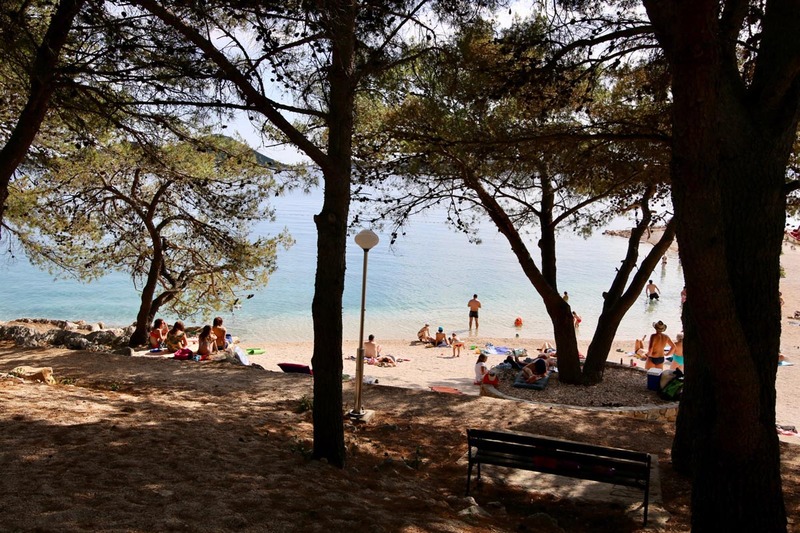 It is a sandy bay surrounded by pine trees and provides plenty of shade. 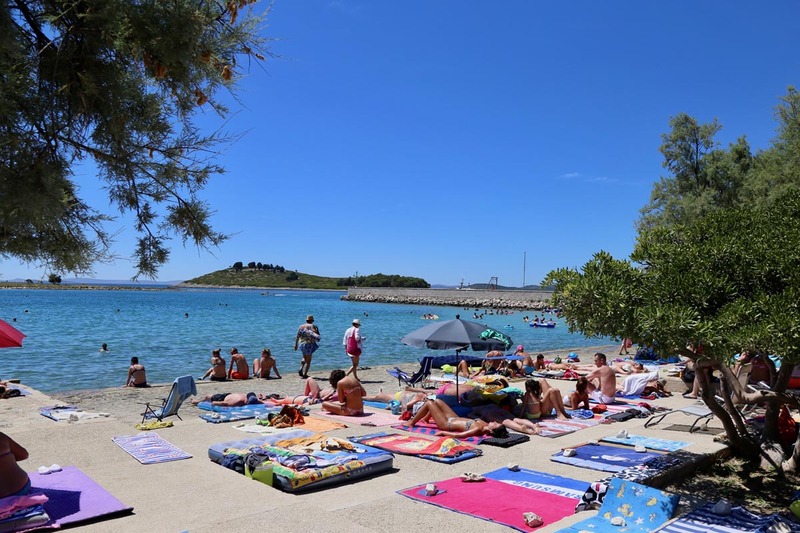 Because of the gradual approach to the sea it is perfect for families with children. Provides interesting additional content, from water sports and animation for children to all kinds of catering offers.